The rates are only available for 11th of November to 13 November 2018. Nights outside of these dates can be requested, but cannot be guaranteed at the special conference rates. 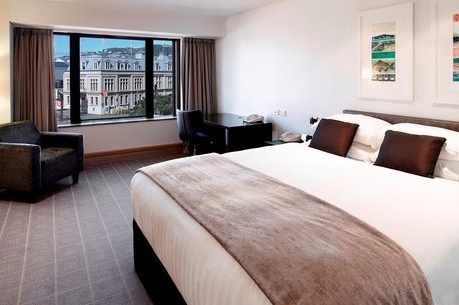 Rydges Wellington accommodation is centrally located downtown on Featherston Street with a unique combination of harbour and city outlooks. $329 room only. Full breakfast will cost an additional $25 per day. $399 room only. Full breakfast will cost an additional $25 per day. 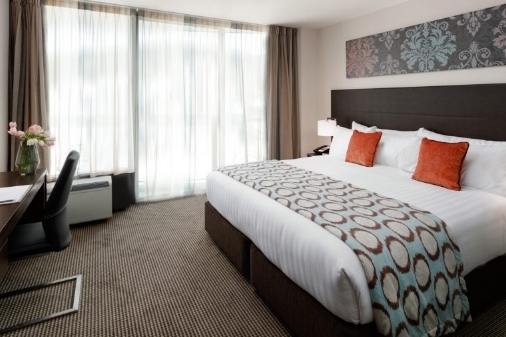 The West Plaza Hotel is an affordable but stylish and central hotel at 110 Wakefield Street. The conference has secured a block booking at the above hotels. Rooms will be allocated on a first-in basis until Friday 5 October 2018, as long as there are rooms available. After that date, all unallocated rooms will be released and no guarantee can be made that rooms will be available. If you cancel your accommodation after Friday 5 October 2018, you will be charged a cancellation fee levied by the hotel. Please advise Harding Consultants rachel@hardingconsultants.co.nz of any change to a reservation, rather than contacting the hotel directly. Delegates are advised to take out personal travel insurance and to extend their policy to cover personal possessions. The conference does not cover individuals against cancellations of any bookings or theft or damage to belongings.